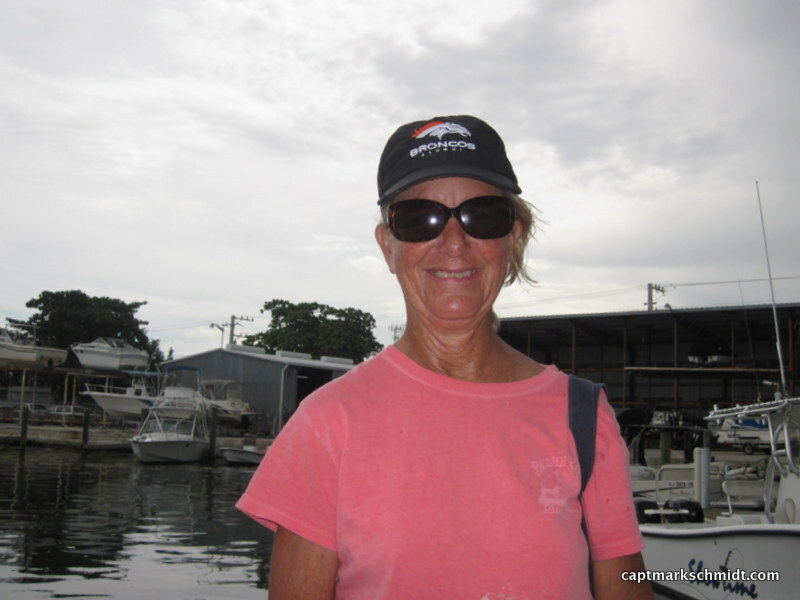 Fished last week with Susan Cocking, the outdoor writer for the Miami Herald. We fished west of Key West and caught a lot of red grouper. It was a good day on the water. Below is Sue and the link to the article. Great article…Clear, concise, well written…Sounds like a great way to spend the day.